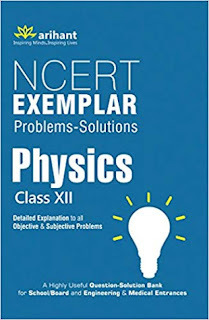 "MTG’s NCERT Exemplar Problem solutions- Physics is a unique book designed to provide a comprehensive guide to NCERT Exemplar Problems for Class XII students. This book provides a detailed explanation to all subjective and objective type questions given in NCERT Exemplar Problems book. This is an error free and ‘Self-study’ book to master the concepts in Mathematics. This book aims to give the best solutions and help the students to score high in school examinations as well as to build a strong foundation for competitive exams like PMT & PETs , Olympiad etc. 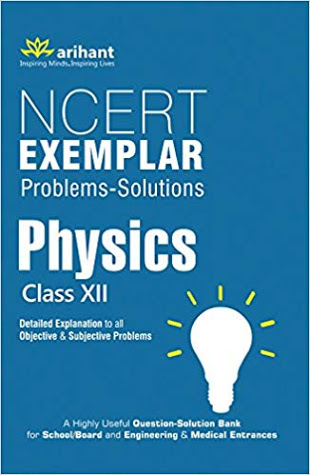 NCERT Exemplar Problems for Class 12 Physics in PDF format are available to download. NCERT books and solutions are also available to download along with the answers given at the end of the book. NCERT Books online, If you are having any suggestion for the improvement, your are welcome. The improvement of the website and its contents are based on your suggestion and feedback. NCERT exemplar questions are very good in concept developing and revision. 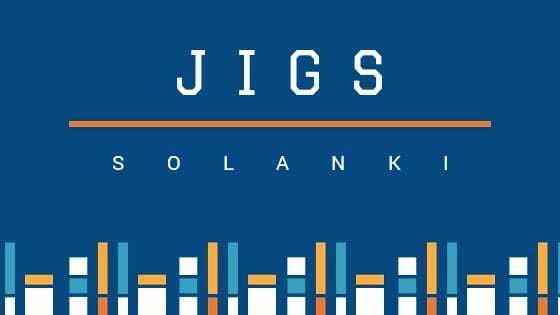 These questions also gives excellent practice for JEE – Mains exam as well as the other competitive examination. After completing the syllabus of 2018 – 19, students are advise to to these questions.